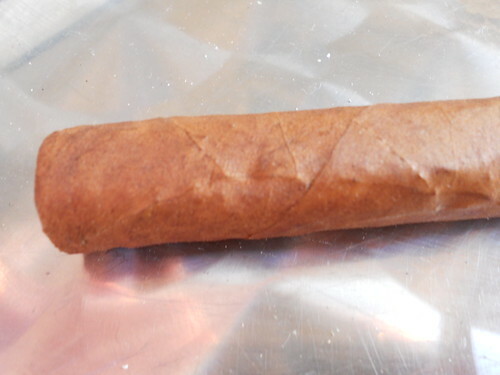 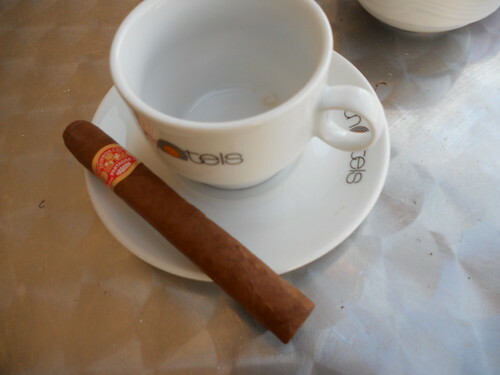 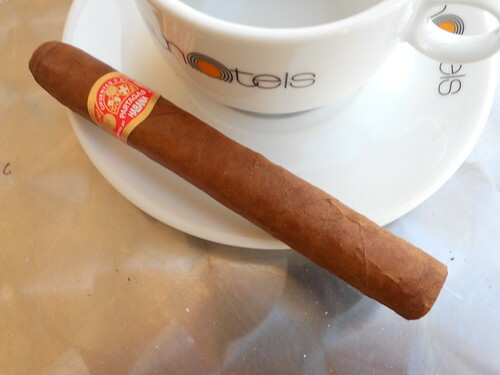 I smoked this little Cigar on the balcony of the hotel I was staying in <strong>Cyprus</strong>. 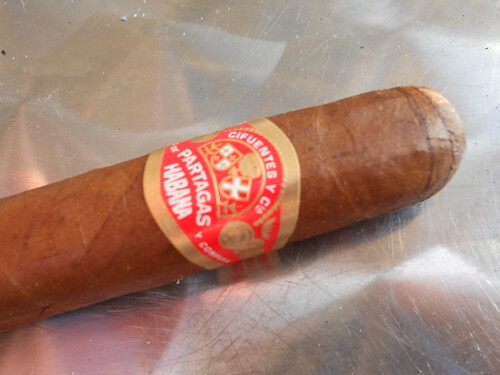 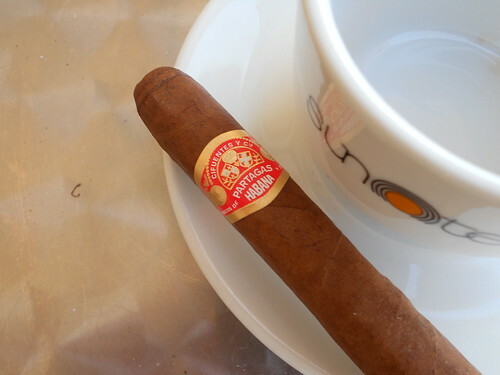 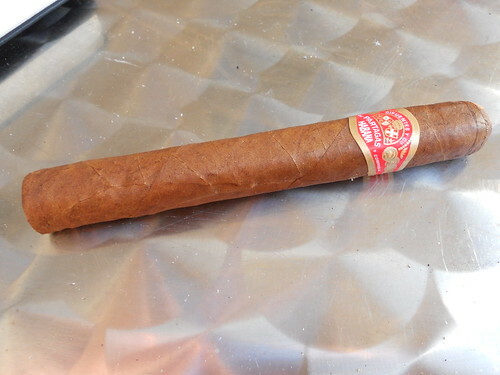 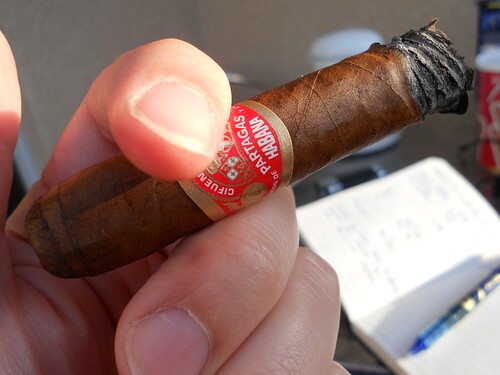 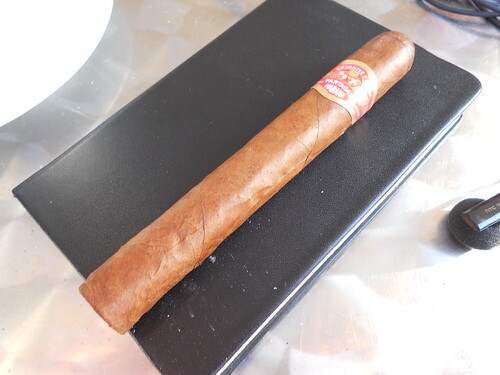 Like it's brother, the <strong>Partagas</strong> short, the <strong>Petit Coronas Especial</strong> is a powerful little smoke with heavy notes of meat and leather. 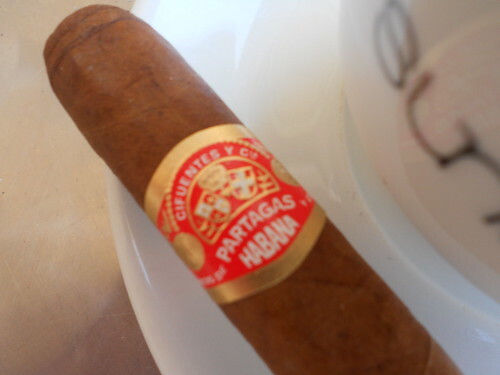 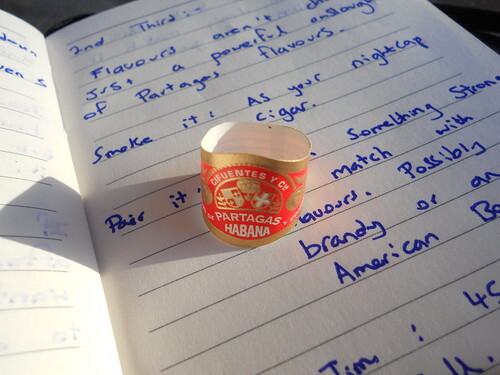 Think of a smaller version of the <strong>Partagas P2</strong>. 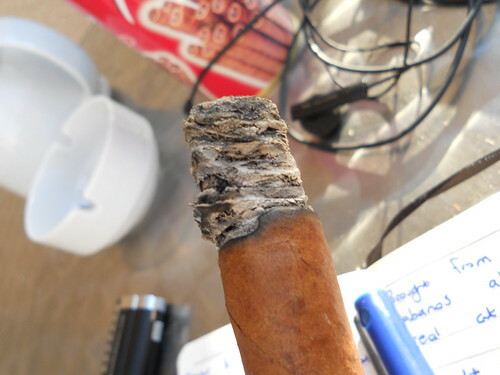 This is one hell of a Cigar.